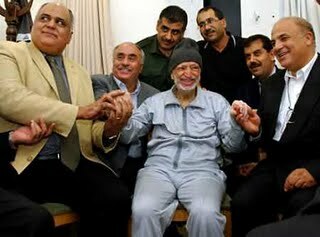 JooTube.TV: Pathologist at Arafat's hospital breaks silence: "Absolutely no way Arafat was poisoned!" In a telephone interview with The Times of Israel, Masse said flatly that “there is absolutely no way the symptoms described in Yasser Arafat’s medical report match those of poisoning by polonium.” Masse elaborated: “When in contact with high levels of polonium, the body suffers from acute radiation which translates into a state of anemia and a severe decrease in white blood cells. And yet Arafat did not present any of those symptoms.